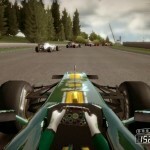 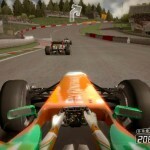 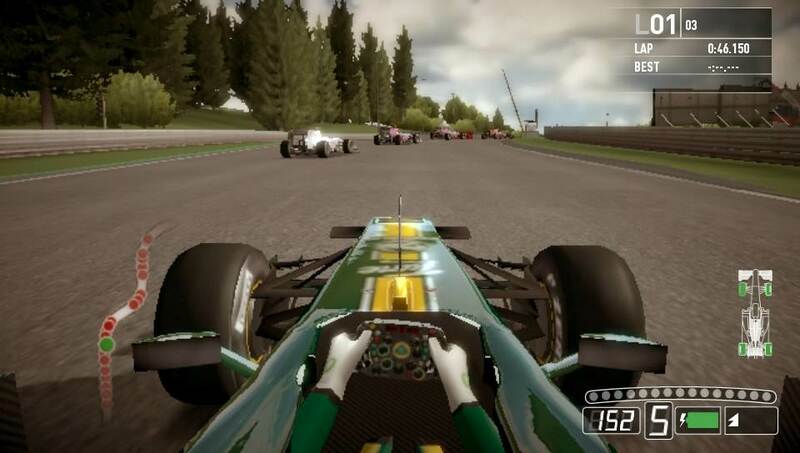 Check out these new screenshots from F1 2011. 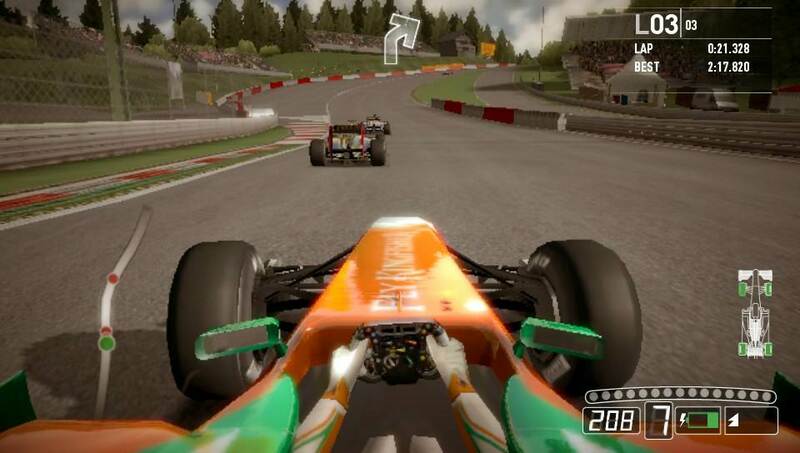 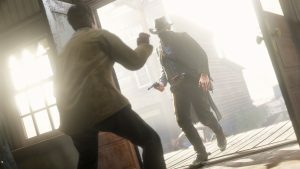 Players are also invited to compete on the go with a range of multiplayer modes. 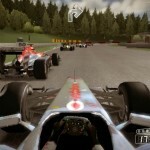 Gamers can race wheel-to-wheel in four player GRAND PRIX races, go head-to-head in Time Trials or team up with a friend in F1 2011’s two-on-two co-operative career mode. 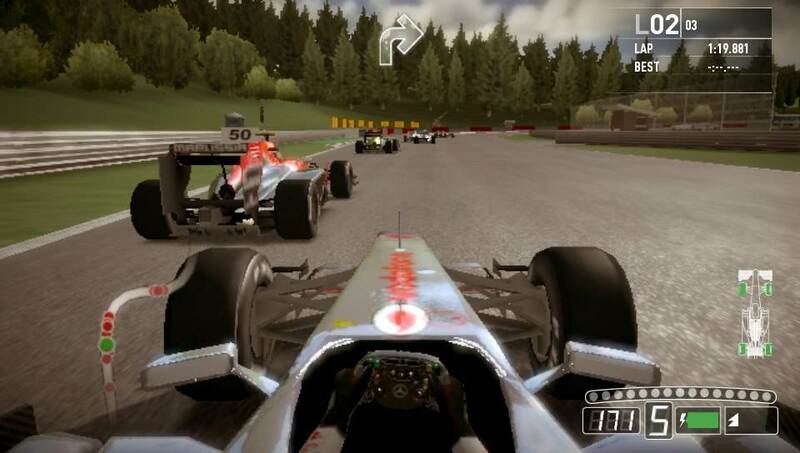 Multiplayer modes can be enjoyed online and via the PlayStation Vita’s WLAN connection. 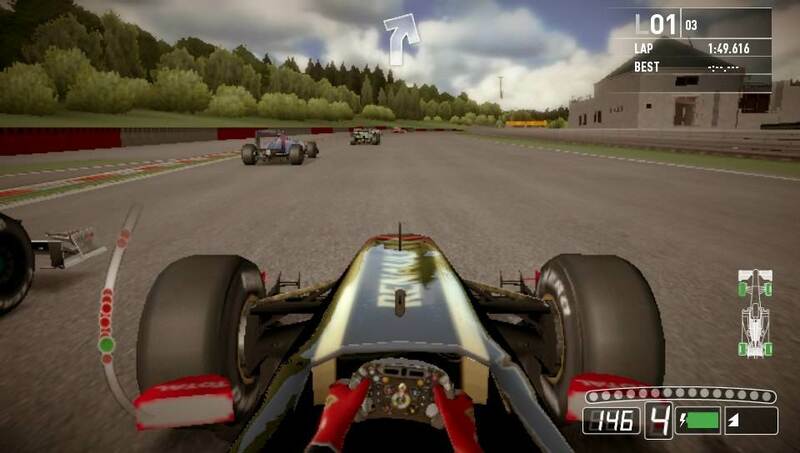 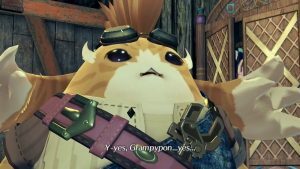 Gamers can tailor their experience across solo and multiplayer modes by adjusting race distance, tuning their car, choosing from a range of driving aids and selecting tyre, fuel and weather options.